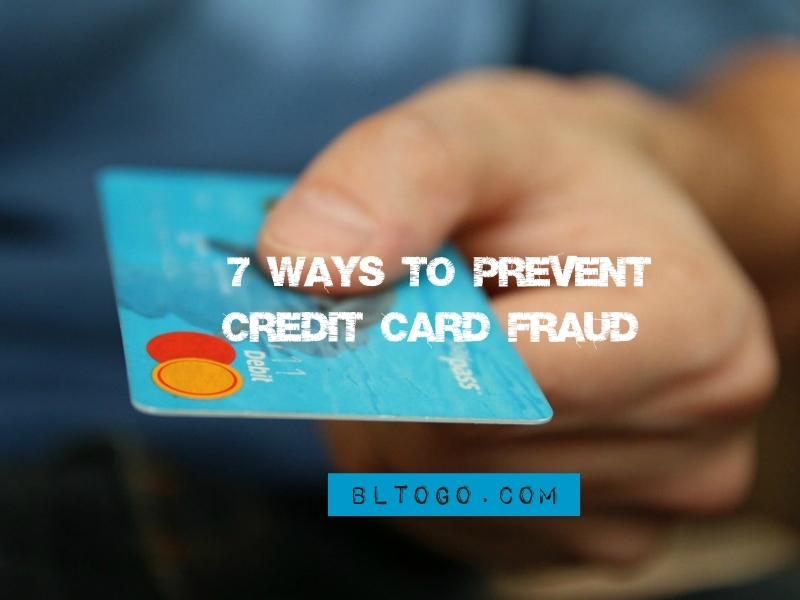 Type "7 ways to prevent credit card fraud" at the search bar, find it by clicking the search icon at the bottom of the site for complete access to this post. 40 is the New High School Marathon. Tomorrow.